Let’s get this out of the way: Smartphones are boring now. The phones look alike, function the same, all run Facebook. Yes, the devil is in the details — the AMOLED screens, Snapdragon processors, camera sensors and megapixels — but, unless you run through four or five phones a year, those are not very interesting. This was not always the case. There was a time when just hearing about new phones was exciting. Improvement was exponential, not incremental. Each release came with this palpable sense of something newly possible. There was a change underway, and it meant something. The Google Pixel, though nothing revolutionary, feels like a callback to those early days. It’s impressive and substantial. The battery gets me about 24 to 36 hours of use. The display is vibrant and full of depth, something I’d never considered on a smartphone before. The camera is fantastic, even better than the iPhone. 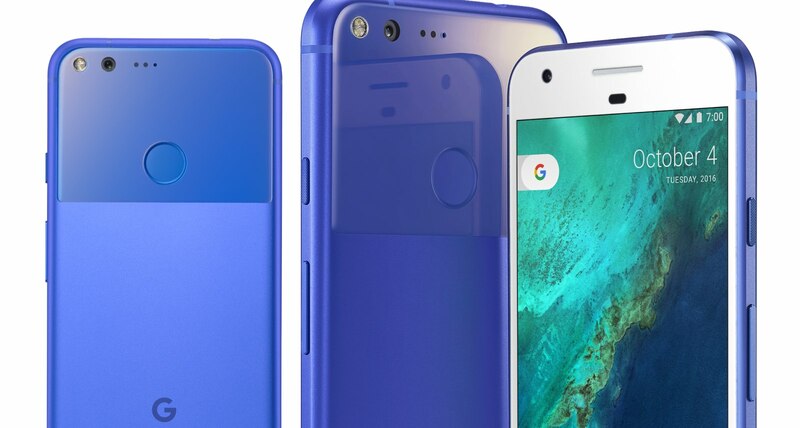 It’s the first phone Google has designed itself. With it, Google set out to make the very best Android experience. They succeeded. The phone pulls you into the Android environment. I’ve found myself using Android features I knew about but had never really touched. Google Assistant, the all-new Siri equivalent, is one example. Rushing to leave, I ask it the weather. Cooking dinner, I play and pause Spotify. Again, these kinds of features are not new, but the phone is built in a such a way that makes an automated future easy and appealing to embrace. It’s great. The Really Blue model, which I’ve been testing for the last week, at first gave me pause. How blue is Really Blue? It’s actually more like pretty blue, and, if anything, it’s a welcome departure from the muted greys and blacks and rose golds of the worlds. My only qualm, perhaps? The headphone jack is on top of the phone, which, yeah. But hey, at least there is a headphone jack. Exclusive to Rogers, the Really Blue model is available for pre-order now. It comes in the 5-inch Pixel and 5.5-inch Pixel XL, though only with 32GB internal storage. 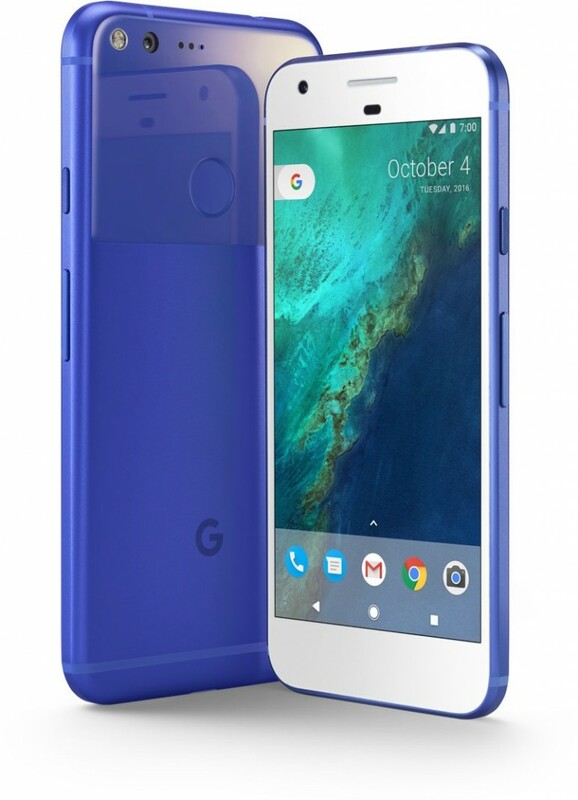 The 32GB Really Blue Pixel will run you $199 and the the XL starts at $349. The no-term price is $899.